Aston Martin has announced that it will debut the new Lagonda All-Terrain Concept at next month’s Geneva Motor Show. Although the Lagonda name will be familiar to anyone who remembers the boxy four-door saloon built in the late 1970s and 1980s, the moniker has been more or less dormant for almost three decades. However, owner Aston Martin revived Lagonda at last year’s Geneva show, presenting it as a standalone zero-emission luxury brand. Now, the company says the new concept car will preview the first Lagonda production model. 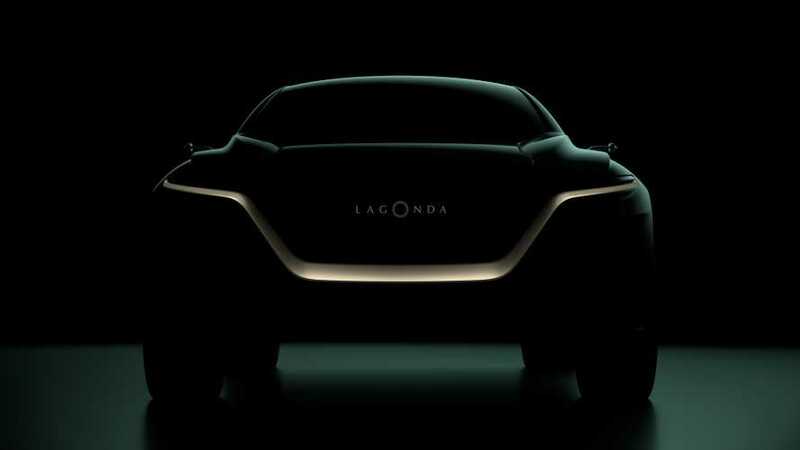 Little has been revealed as yet, but Lagonda says its new model will bear the “hallmarks” of the Vision Concept unveiled at last year’s show. The firm promises a “rakish” design and “extraordinary style”, as well as “space efficiency” thanks to the compact electric powertrain. A shadowy teaser image suggests narrowed headlights and a deep grille will mark out the front end, while there will be a low roofline and a heavily sculpted bonnet. Audi e-tron-style cameras look set to replace conventional door mirrors, too. 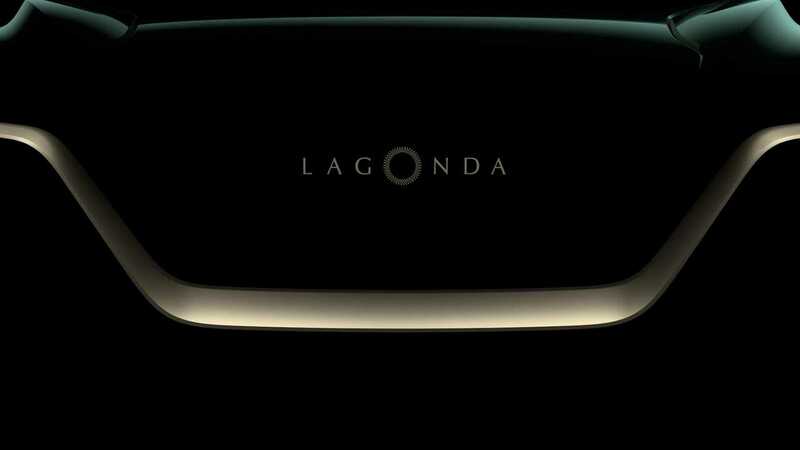 Andy Palmer, Aston Martin Lagonda’s president and group CEO, said although some brands are staying away from Geneva and other motor shows, the Lagonda brand would embrace the “buzz” of the exhibition halls. “The ways in which automotive brands reveal new product has changed beyond recognition in recent years, but there’s still something compelling about the unique atmosphere of a great motor show,” he said. 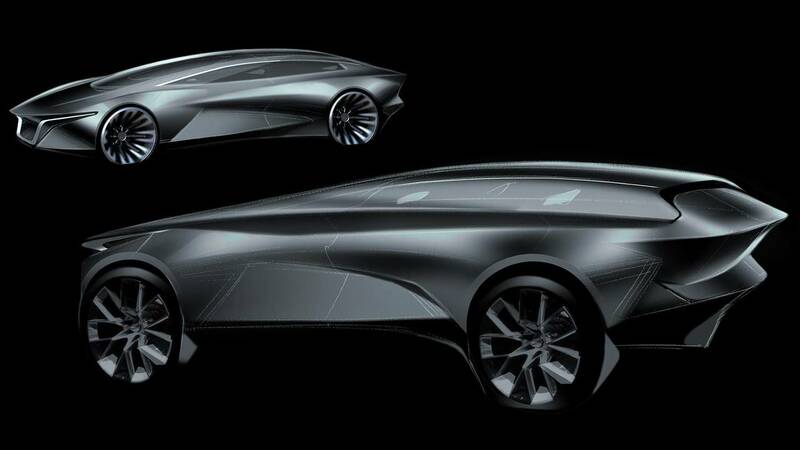 “Historically, Geneva has always been good for us - the buzz surrounding the stand last year when we revealed the Lagonda Vision Concept was truly remarkable - so it’s fantastic to return to the scene of such great success with another world debut. Joining the Lagonda All Terrain Concept on the stand will be a handful of the latest Aston Martin models, including the Vantage, DB11 AMR and DBS Superleggera, two of which will be the work of Aston’s bespoke personalisation service, Q. The Vantage will boast a motorsport-inspired colour scheme with orange paintwork and carbon-fibre details, while the DBS will “explore dark gothic themes” with its dark interior and bronze-coloured wheels.